On Trinitas News November 2018, check all the upcoming events for this month. We would like to hear from you, our students and parents. So share any comments, questions, suggestions, and news with our Trinitas community. 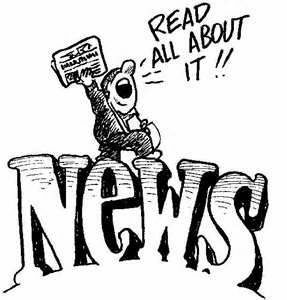 Trinitas News will keep you informed and updated just a click away!